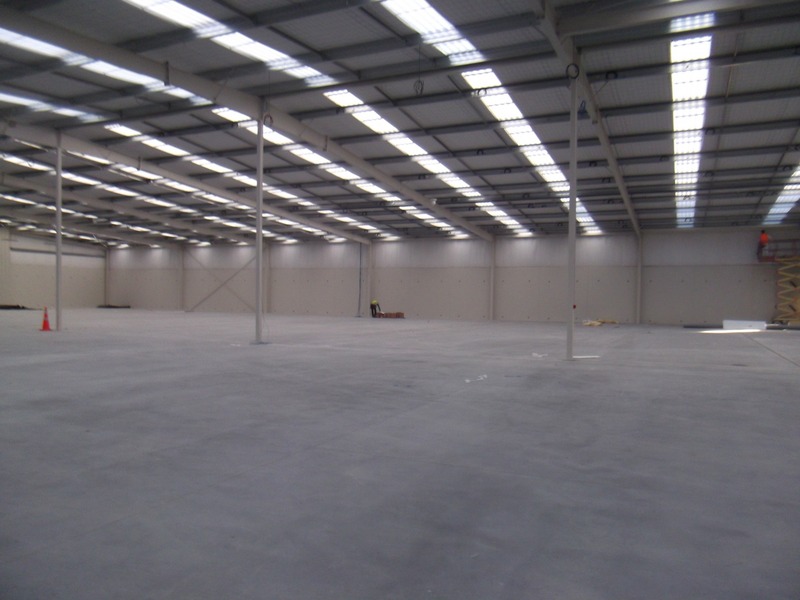 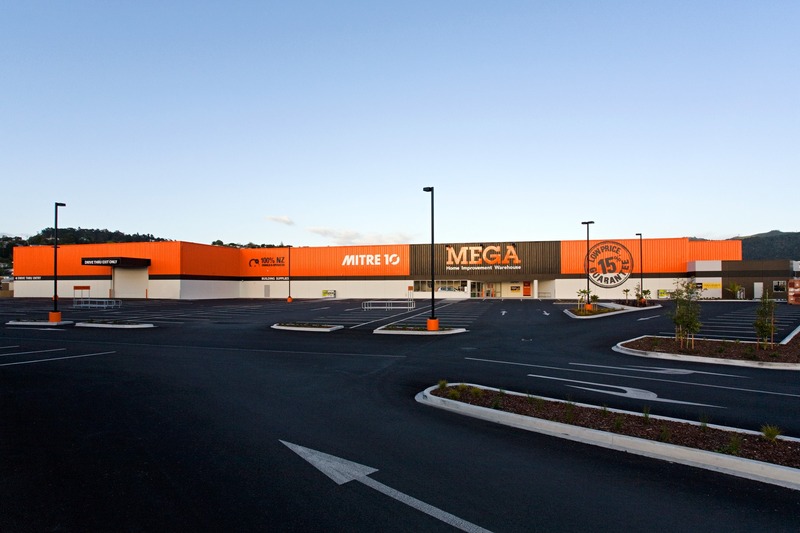 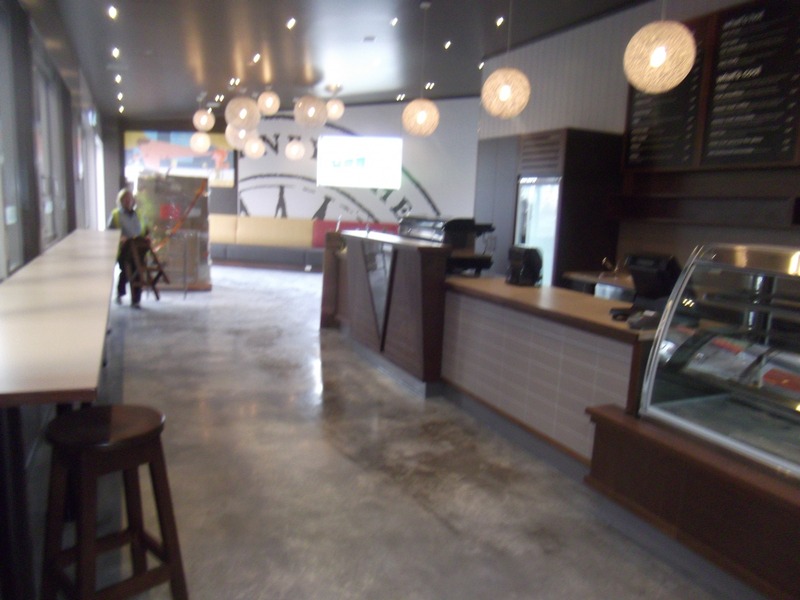 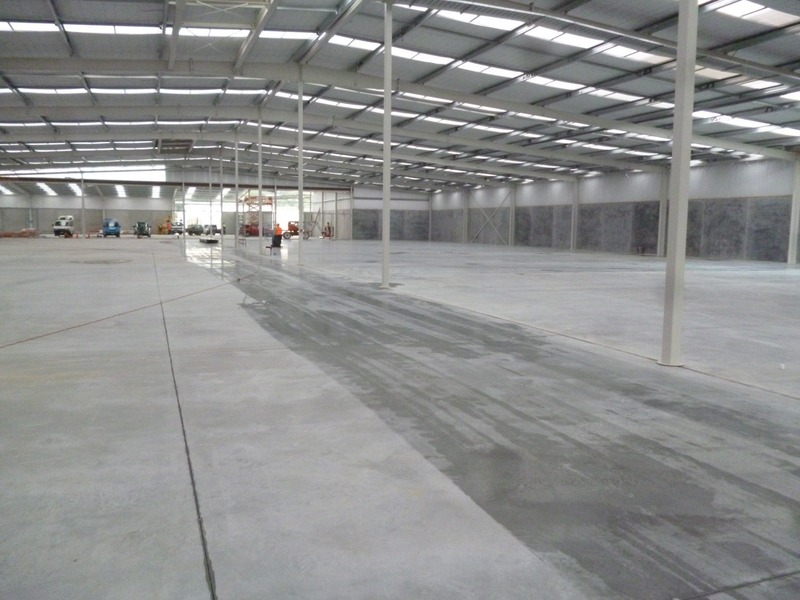 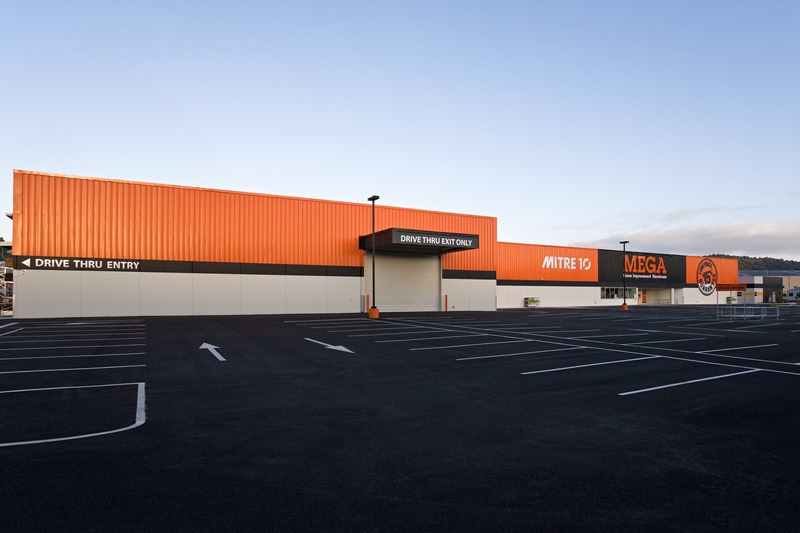 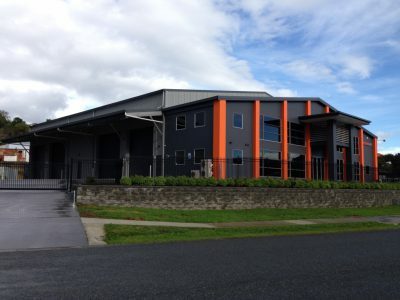 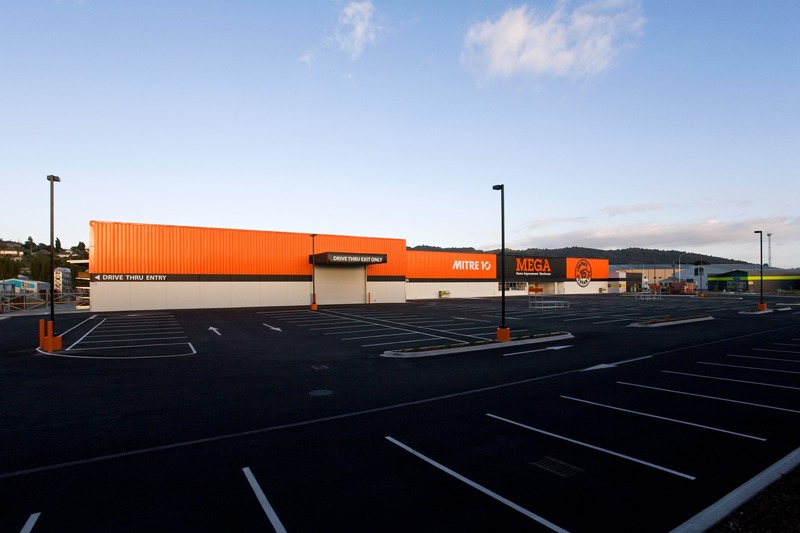 ARCO Group constructed a new 8,500m2 Mitre 10 Mega store in Whangarei and completed this project in just 23 weeks. 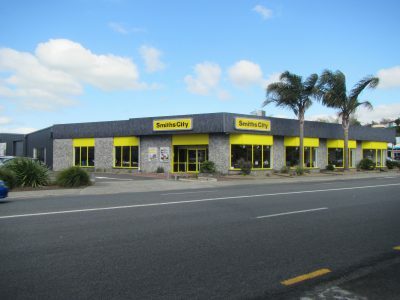 This was under the time frame specified by our clients which enabled them reap significant rewards from their investment sooner than expected. 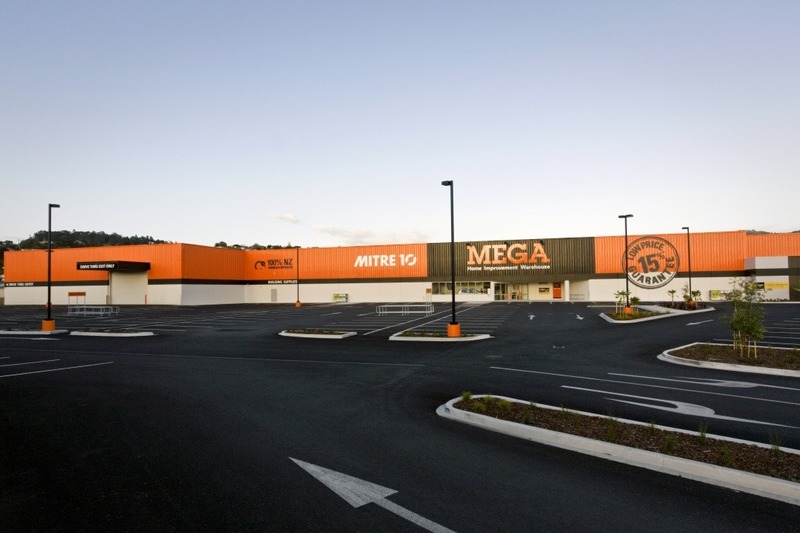 All processes were done in accordance with the Mega 10’s specifications.